New York rapper Fat Joe is delivering the much-needed visual to his "Los Gordos" anthem. Everyone's favorite Terror Squad boss teamed up with streaming giant TIDAL for the exclusive premiere. In the three-minute clip, Joey turns as Akapella, DJ Khaled and Asahd play the background in a summertime paradise. 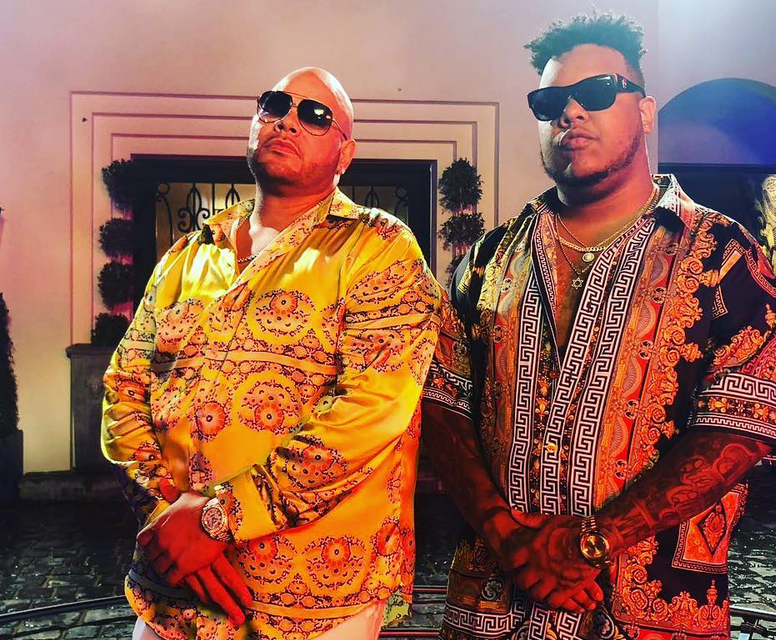 The collective Black Flamingo Films is responsible for the Los Gordos video clip, an audiovisual piece in which Akapellah , Fat Joe - and a little - DJ Khaled give themselves the good life while they shout that women like men who are in the higher weight class.